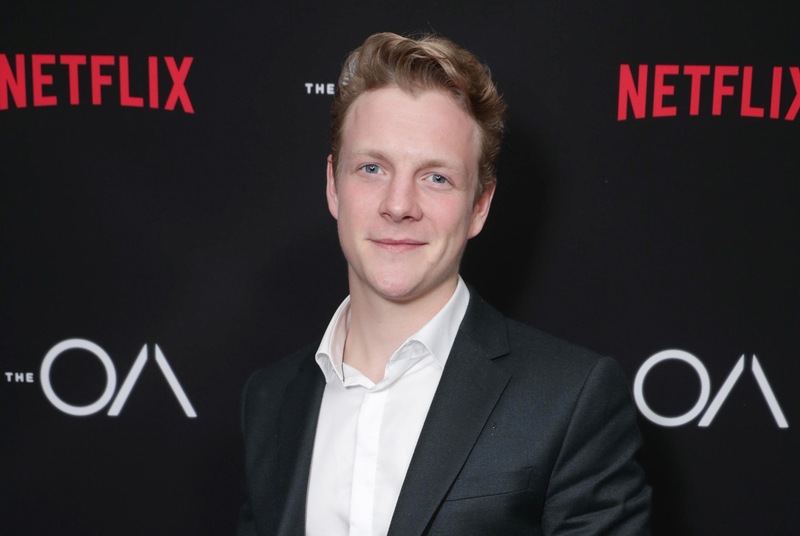 Deadline has reported that Patrick Gibson has been casted in the film adaptation of Alexandra Bracken’s The Darkest Minds. He will be playing the role of Clancy. If Gibson looks familiar it is because he is in the hit Netflix series The OA. Gibson will play the handsome and slightly narcissistic Clancy Gray, the president’s son and poster boy for rehabilitation whose portrait is displayed all over the camp. He possesses a certain power that can manipulate people’s minds and he uses that to convince those around him that he’s been healed. Gibson joins the likes of Amandla Stenberg, Harris Dickinson, Miya Cech, Skylan Brooks and Mandy Moore who’ve been announced to play Ruby Day, Liam Stewart, Zu, Chubs and Cate. This entry was posted in Patrick Gibson, The Darkest Minds Movie, The Darkest Minds News and tagged Clancy, Patrick Gibson, The Darkest Minds Movie, The Darkest Minds News. Bookmark the permalink.